Where ever you are, whether it be near or far, see what Bayside High School and their Alumni are up to! Check out Bayside's very own news outlet. 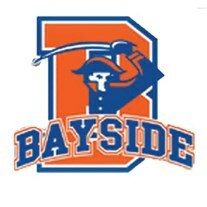 Bayside Live TV is currently partnered with Bayside High School, and operates with the help of Bayside High School students.